A screed against NY performance venue The Shed, published in the September 2018 issue of Artforum. Working with actor Paul Lazar (in the image, left), I used this essay as the basis for a performance also titled 'Palace in Plunderland.' 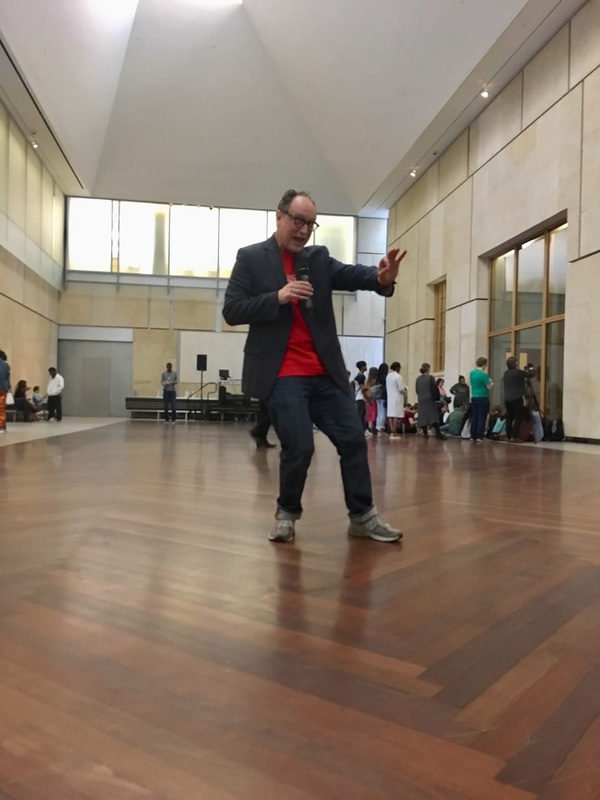 Paul delivered the lecture-performance at the Barnes Museum in October 2018, as part of Boris Charmatz's project Philadelphia Museum of Dance: Choreographing Public Assembly. 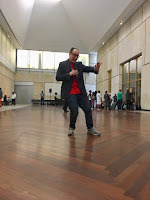 A new article just appeared in the summer 2018 issue of TDR - "Black Box, White Cube, Grey Zone: Dance Exhibitions and Audience Attention" - which looks at the simultaneous rise of dance exhibitions and social media. 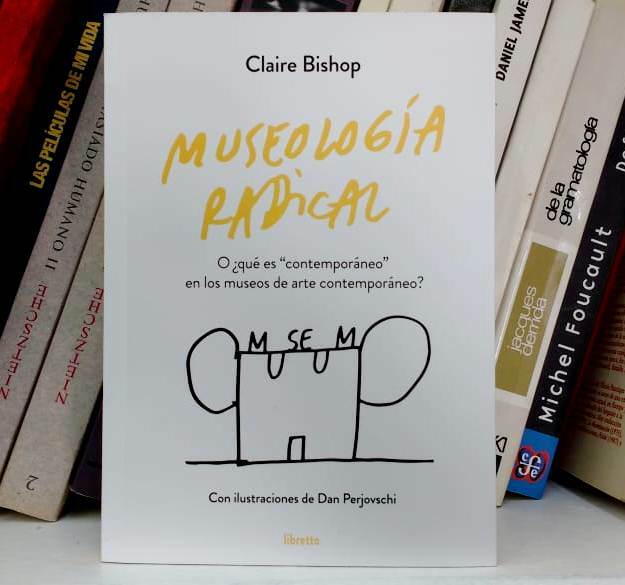 It discusses (among others) Maria Hassabi, Xavier Le Roy, and Anne Imhof. The essay came out of a class I co-taught at the Graduate Center in spring 2016, and was given as a lecture in many places (Amsterdam, Lisbon, Montreal, Düsseldorf...), so many thanks to everyone who gave me feedback. A public conversation with the artist Alexandra Pirici about her performance work, for the Impulse Theatre Festival 2017. This event at Kunstverein Düsseldorf was billed as "Gestures of the Political" but we talk more about digital technology than politics. Link here. 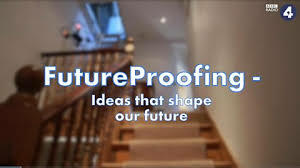 I was interviewed about the future of art for BBC Radio 4's Futureproofing (broadcast 18 January 2017, repeated on 21 January). The programme as a whole seems a bit lost (this is radio: why spend so long in that dreadful installation in Singapore?) and there are better episodes (e.g. the one on Intimacy), but you can hear me chip in at around 23 mins.